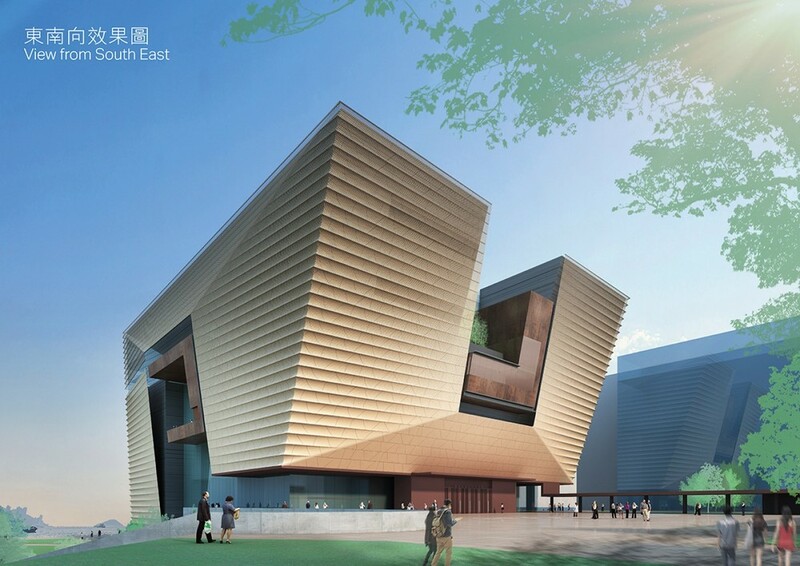 A HK$2.16 billion deal was awarded to China State Construction to built the Hong Kong Palace Museum. China State Construction International Holdings (3311) which won the Hong Kong Palace Museum, contract, said today group revenue and share of revenue of joint ventures for the three months ended March 31, were HK$11.55 billion and HK$476.5 million, respectively. The aggregate operating profit and the share of profits of joint ventures were HK$2.16 billion. The data are not audited. Accumulated new contract value in the first quarter was HK$34.60 billion, the company reported.